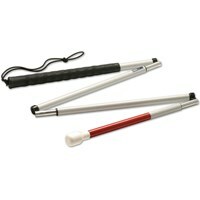 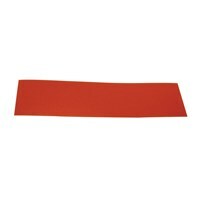 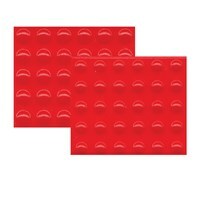 This 56 lightweight, fold-apart, four-part cane is a great way to notify others that you are visually impaired. 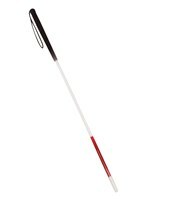 Strong elastic runs down the inside of the cane, allowing for easy and quick folding. 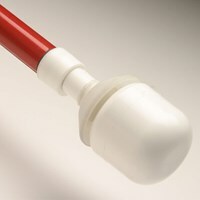 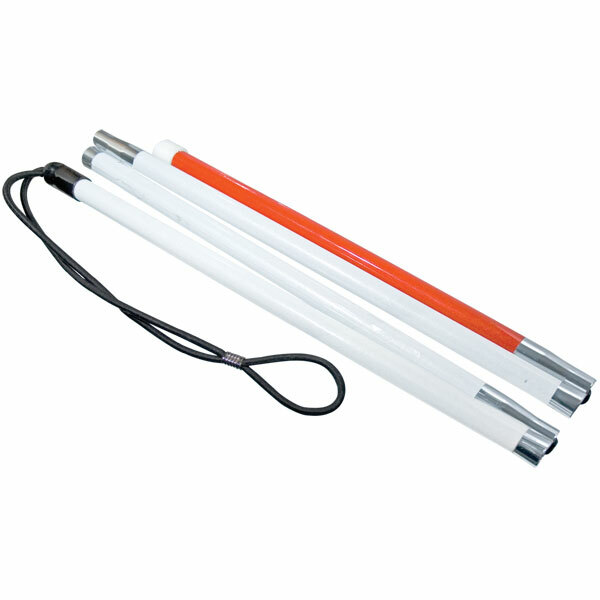 All canes are reflective white with a reflective red end. 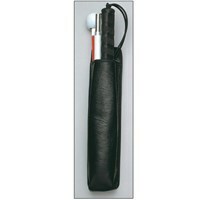 Durable plastic white tie-on tip at the end and elastic wrist-strap that can be used to hold the folded cane together. 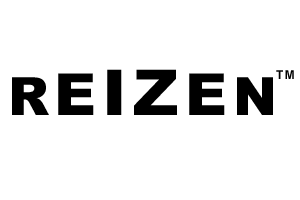 Available in sizes 28 - 60 long.